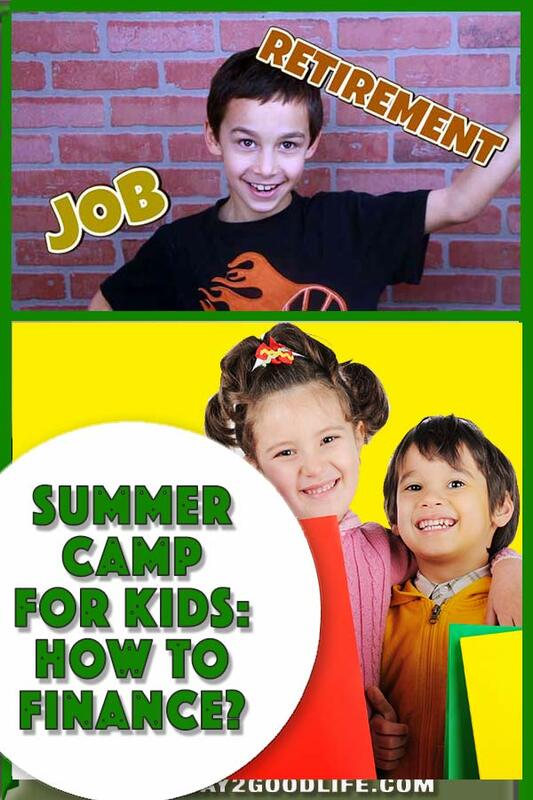 You are here: Home / Featured / Summer Camp For Kids: How To Finance? This story started a few months ago when my we got a flyer from a Summer Camp for Teens and Kids that my daughter wanted to go to. While I couldn’t wait for her to have a great experience enjoy her summer classes, we as a family couldn’t afford it this summer and the only way she could make it happen if she would get creative. While my 9-year old isn’t old enough for a real job, just like many kids at this age, she gets money – allowances, gifts from family, and pay for the occasional chores. However, since this is not enough we searched and were surprised with the possibilities. 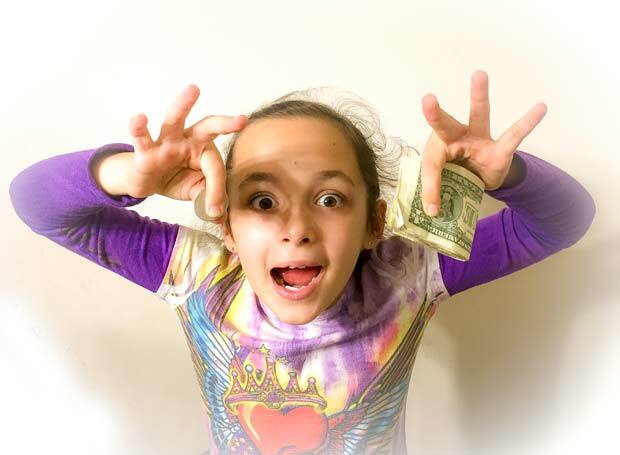 Let me share some of the ways kids can make money with you and at the end of this article, I will update you on our progress. Most of the time we are too busy to collect aluminum cans, but an excited child might earn a few dollars while helping the environment. Help your child a garage sale, but make sure to agree on what you are selling and how you are splitting the money. Ask your family if they will be interested in a carwash or clean. Your child can provide pet care services for friends or neighbors. Pets need washing, walking, and sometimes, even training. Selling used and unwanted video games to a local game store is another great way to make some extra money. While it’s tempting to spend money on fun things today, talk to your child about saving a half (if not most) of the money. 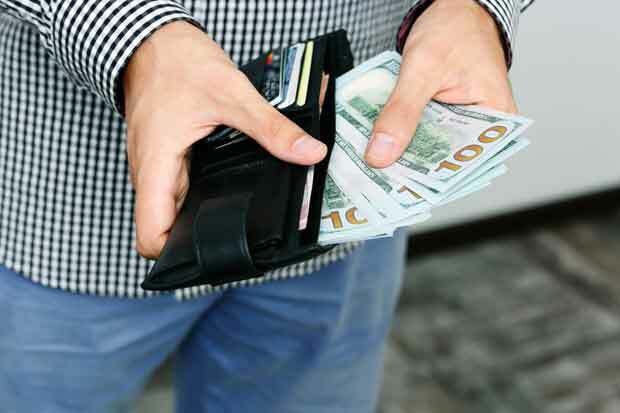 We found this to be the easiest way to make money. As adults, we have a lot of stuff we want to resell, but never actually have the time to do it. Hiring my daughter was a great decision, but it is a team afford for sure! We photographed items together, assembled the descriptions, and I showed her how to create a listing. Make sure to create an account – that makes it for an easy listing management. My daughter is in charge of renewing listings a few times a week, while my husband handles communication and selling. Get certification with the Red Cross and start helping relatives and neighbors – that is a great way to finance summer camp for teens. Tell your friends and relatives about your child trying to make money. Our family have been super supportive and offered Elise several tasks they didn’t want to do. We are getting closer to our goal. We are excited to share that we have put a deposit on the summer camp. While we have more than half of the money required, we are not celebrating yet! We saved 10% by registering before May 1. The deposit is refundable, so we still could withdraw from the camp if we don’t have enough money. I really hope we can pull it together though! Do you know of any other clever ways of financing a summer camp for teens and kids? Share them here in the comments!